IT HAD TO BE RED...Embracing turbocharging with stunning results, the Ferrari 488 GTB with 492kW and 760Nm cracks the 100kmh sprint in just three seconds. IT was the look on the little boy's face - wide eyed, open-mouthed and arms raised - that convinced me I'd fallen in love with this car. Ferraris are never common sights on our roads, let alone this just-released junior 488 GTB offering, but to these kids it must have looked like something from another world - a burbling, bright red explosion of beauty, speed and promise among a sea of beige sedans and same-same SUVs on the school run. 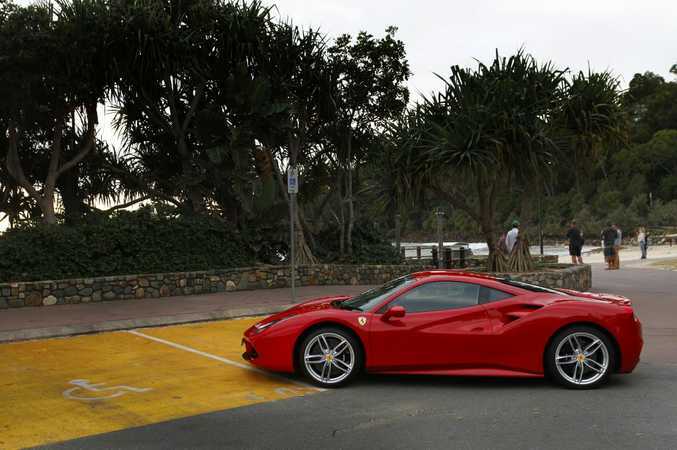 I was returning from a morning glory run at sunrise as I approached a school zone and dropped the Ferrari's speed to the required 40kmh. 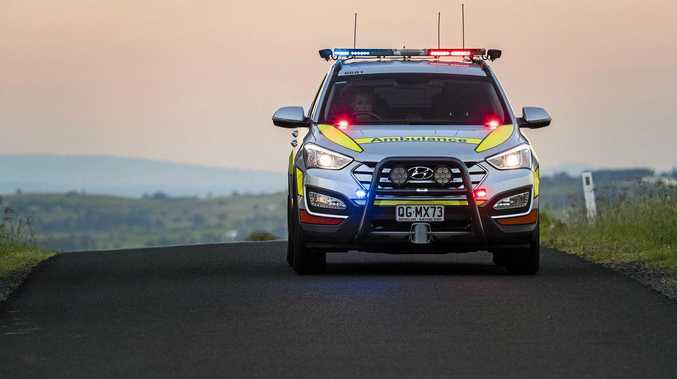 My downshift alerted the dozen or so schoolkids waiting to cross the road up ahead, and, not for the first time during this memorable test drive, it was all eyes on me. I was travelling at cyclist pace, but it may as well have been 300kmh. 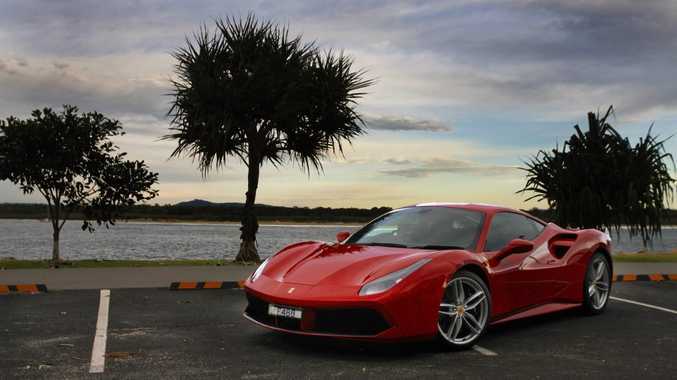 Such is this 488 GTB's visual drama, such is its eager engine note at even this speed, that all those faces lit up in a mix of bewilderment, disbelief and delight. I couldn't resist dropping down another gear as I passed them and the twin-turbo V8 barked enough to make most jump, but one boy threw his arms into the air as if he'd just hurled his racquet skywards after winning Wimbledon. It just needed a shout of "Forza Ferrari!" and the scene would have been perfection. At that moment all the thrills I'd enjoyed in this car over the previous 400km were immediately surpassed. That small boy's joy seem to perfectly mirror my own from when I first saw and heard a Ferrari as a five-year-old. 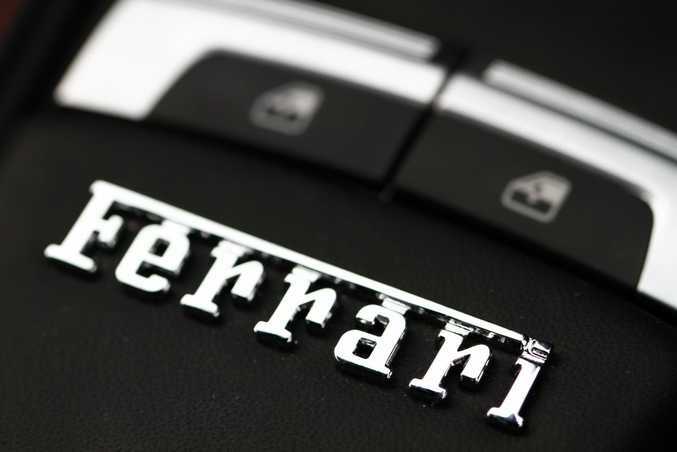 At that age you can't explain why you're overwhelmed by the bright red supercars with evocative Prancing Horse badge, all you know is one day you'll own one. Daring to dream is easy at a tender age. 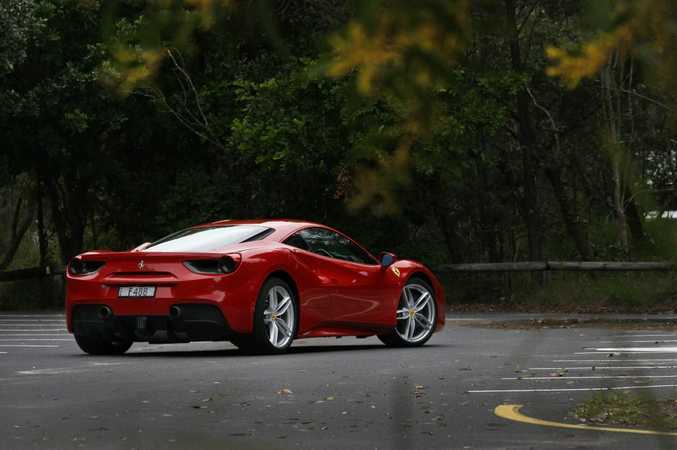 Okay, so I never managed the Ferrari ownership part but - and I don't expect your sympathy here - there is the odd occasion we motoring writers get to test Ferrari 488 GTBs as well as Toyota Camrys and Nissan Micras. And this writer at least isn't too proud to pretend such experiences aren't very special indeed. We're car enthusiasts at heart, and such passion means certain drives can become emotional experiences. It's easy to say that in the week new Top Gear host Chris Evans broke down in tears while driving a McLaren F1. So the 488 GTB. 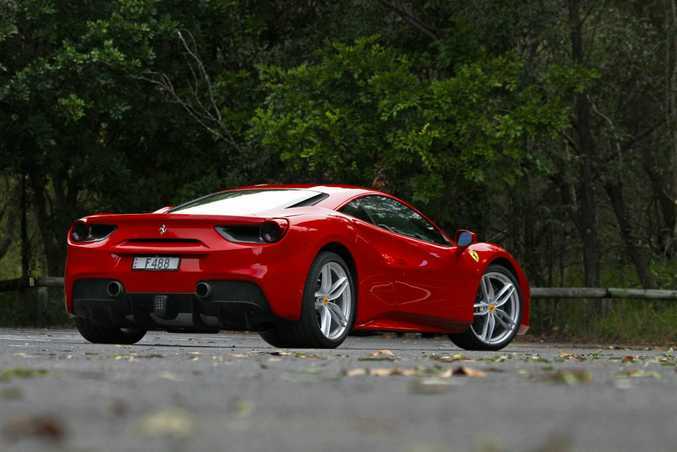 It has met with some criticism for having a twin-turbo V8 as opposed to the normally-aspirated V8 in the 458 Italia it replaces. Soundtrack's not as good...there's not the character, they say. Well, if you can't get sensory overload enjoyment from this car you must be dead inside. Those turbos mean nearly 500kW fired through the rear treads and a brutal 760Nm from just 3000rpm; you'll hit 100kmh in three seconds flat, 200 arrives in 8.3-seconds and if you care not for your license it'll take you on to 330kmh - over 200mph. I mentioned it being an emotional experience and it truly is. Behind your left ear and glass cover the V8 rips into life and there is no perceptible turbo lag - simply none - when you stamp on the accelerator. 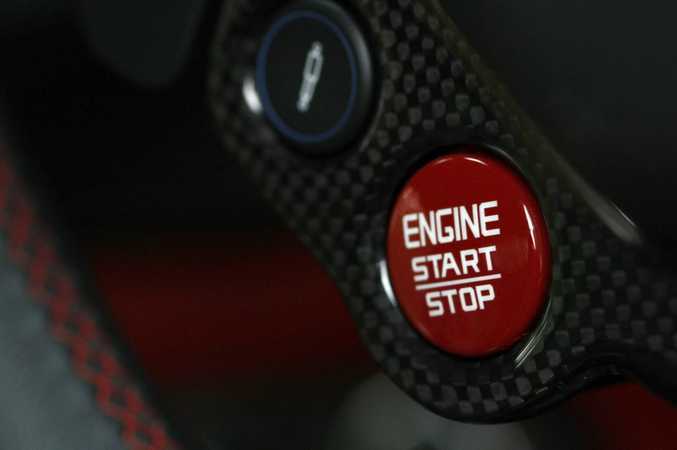 You are shoved forward at an astonishing rate, clinging on to the leather and carbon fibre steering wheel as you're bombarded with speed and sound and ecstasy. At one point on an open stretch I dropped a couple of cogs on the paddle shifters and my eyes closed involuntarily with the bliss of it all: what a thoroughbred sound. Not many cars make that impression on its driver. It's a rare and joyous gift. The 488's supercar performance is mated to a frighteningly good chassis: the finest I've experienced this side of a race car. I won't pretend I could legally explore even a fraction of this car's potential (lucky owners note: it would be a crime to buy a 488 GTB and not sample its track prowess), but its turn in, weight and feedback through the steering wheel, sheer poise at any speed through any corner had me marvelling at this mechanical masterpiece. Sadly I had the Ferrari during one of the wettest weekend's known, so driver aids were necessarily left on. After all, just the front splitter on these things cost $14k. The traction control was rarely troubled however such was the car's prodigious grip, and it had no qualms about somehow - magically - transferring all that power through the rears when the roads finally dried. It is addictive unrelenting power. As thrilling as the performance drive was, just cruising in a 488 GTB brings great pleasure. There's a button to soften suspension when things get too bumpy making the ride almost comfy, aided by a surprisingly cosy padded carbon fibre seat (a $15k option, incidentally). It sat at 110kmh at 2500rpm on the freeway, and was very un-supercar docile in traffic. If the lotto gods ever shine on me, I'd use my 488 GTB everyday. 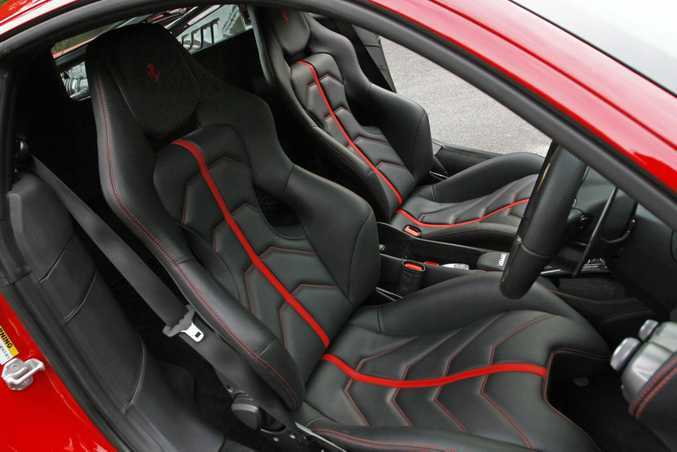 The cabin is a striking delight: black leather, red stitching and enticing edges and curves. The steering wheel incorporates all your controls - indicators, lights, wipers and audio - which takes some getting used to but keeps things clean and driver-centric. 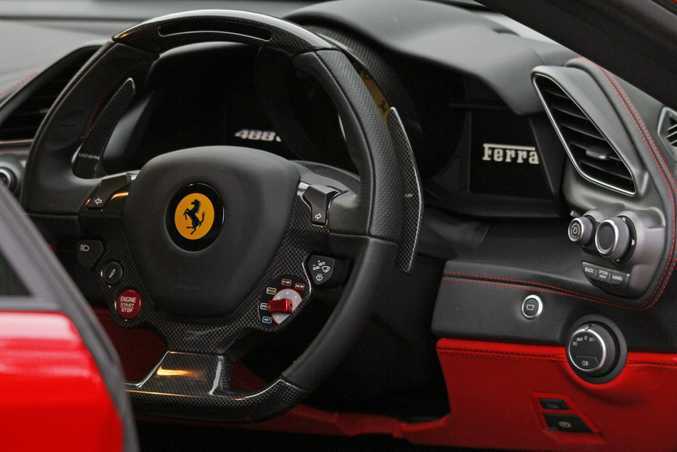 And to help you feel a bit Seb Vettel, looking down on the F1-style drive mode adjuster, top mounted shift warning light strip and iconic Ferrari badge sends a shiver. Then there's the body. Some say the 488 is not as pure as the old 458 Italia but I struggled to find fault with the extrovert and be-muscled shape: it is a magnificent, equisite weapon and unmistakably Ferrari. Parking the Rosso Corsa berlinetta outside my favourite wine bar on a stormy Friday evening, passers-by agreed. The cameras came out, selfies were taken and my wife and I were stared at by all in the bar wondering who we were. Park up in a car like this and you get a glimpse of celebrity lifestyle. Grumbles? It's so low it's hard to be elegant climbing in and out, plus you're forever worried about bottoming out. Then there are Ferrari's options. The 488's list price of $469,988 looks fair value, but $22k for the Ferrari red paint, $13k to have carbon in the engine bay and $14k for carbon in the cabin, plus $5k for a parking camera all sting. This example had over $120,000 of options: you could get a Porsche Cayman drive away for that. It's a sublime car that costs as much as my house, so I'll admit I had a deep sigh of relief when returning the 488 GTB unscathed, with just those extra 500km on the clock my sin. It was a thrilling experience that ended too soon, but if just for a weekend, I fulfilled my five-year-old self's promise. And it was better than I dared dream. Details: Two-seat mid-engined rear-wheel drive supercar. 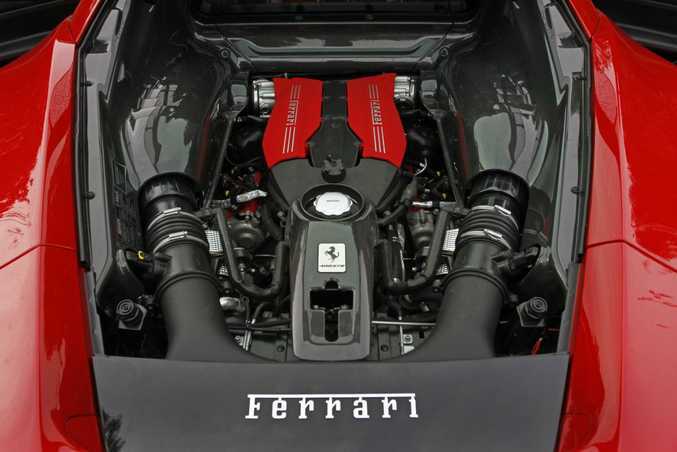 Engine: 3.9-litre twin-turbo V8 producing maximum power of 492kW @ 8000rpm and peak torque of 760Nm @ 3000rpm. 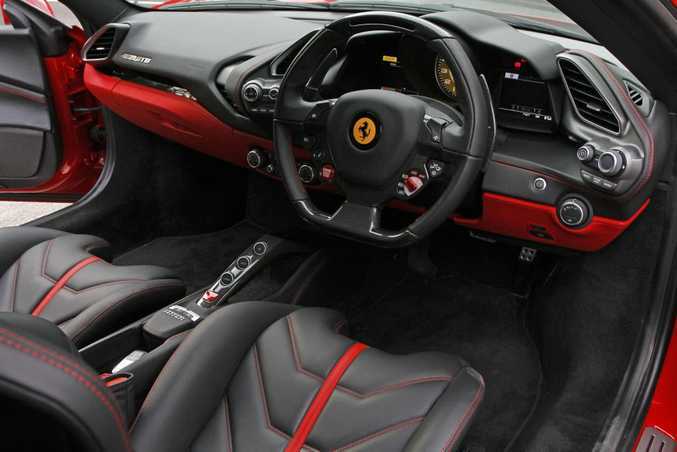 Transmission: Seven-speed dual clutch automatic with paddle shift. Performance: 0-100kmh in 3.0-seconds, 0-200kmh in 8.3-seconds, top speed of 330kmh. Bottom line plus on-roads: $469,988. Car as tested $593,910 before on-roads. What we liked: Brutal acceleration, quite incredible balance, feel and feedback, achingly beautiful design, surprising seat comfort on long trips. What we didn't like: Not easy to get in to, price of some of those options, waiting list, fear of damaging front spoiler and side skirts as it's so low. Warranty and servicing: Three year/unlimited kilometres with complimentary scheduled maintenance for the first seven years of the vehicle's life.